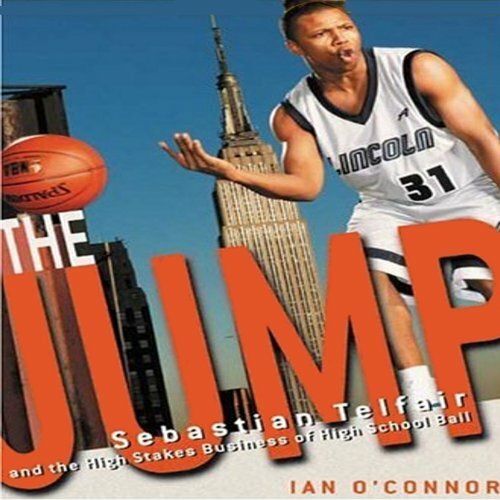 Showing results by narrator "Alvin Keith"
In The Jump, one of America's great sports writers follows high school phenom Sebastian Telfair on his quest for NBA stardom - and exposes all that big-time sports in America has become, the good and the bad. Kevin Garnett, Kobe Bryant, LeBron James - all became NBA superstars without playing a day of college ball. In 2004, Coney Island's 5-foot-11 Telfair became the first small player ever to jump straight from high school to the NBA when he signed contracts with the Portland Trail Blazers and Adidas worth $25 million. Do you have the opportunity to focus on each decision you make? Chances are, you don't. All too often, our choices are rushed and relationships are strained by not thinking clearly or communicating properly. We are all responsible for our own productivity. To be a strong leader, our challenge is to find creative ways to be productive and speak with influence. 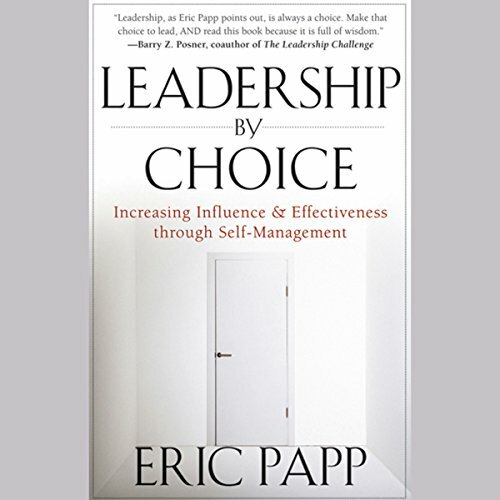 Leadership by Choice had an immediate impact!